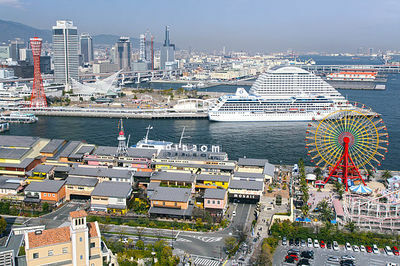 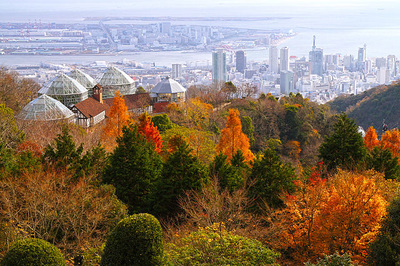 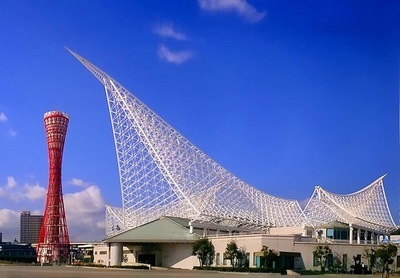 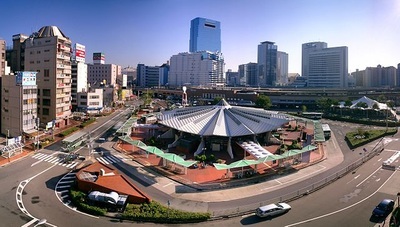 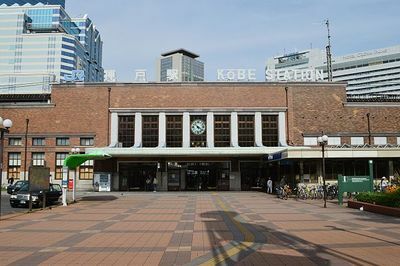 Kobe with a population around 1.5 million, is the sixth-largest city in Japan and is the capital city of Hyogo Prefecture. 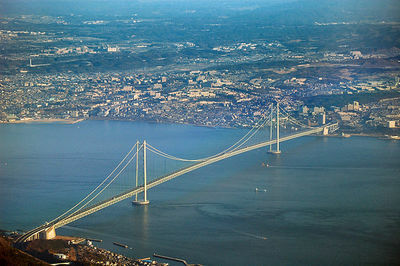 Hyogo has coastlines on two seas: to the north, the Sea of Japan, and to the south, the Seto Inland Sea which is the body of water separating Honshu, Shikoku, and Kyushu, three of the four main islands of Japan. 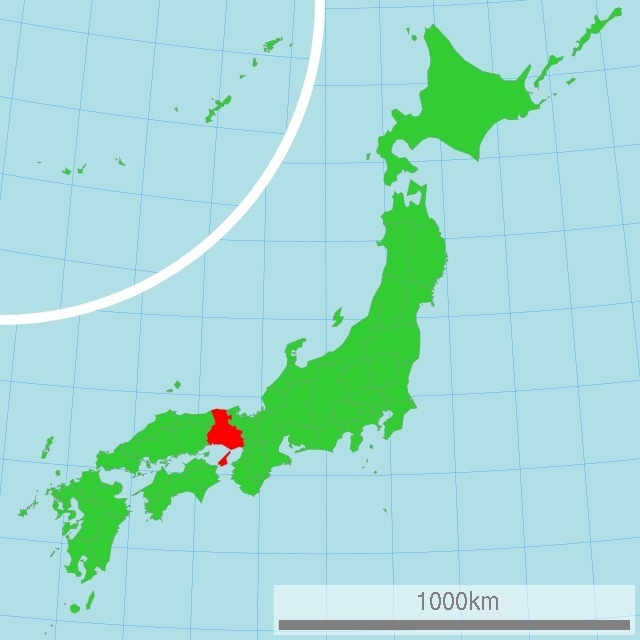 Most of Hyogo's population lives on the southern coast, which is part of the Osaka-Kobe-Kyoto metropolitan area. 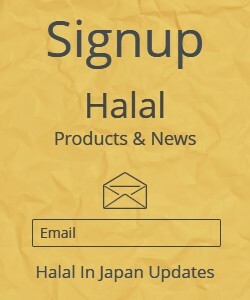 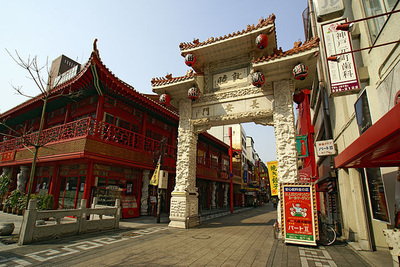 ​The city is the point of origin and namesake of Kobe Beef, as well as the site of one of Japan's most famous hot spring resorts, Arima Onsen. 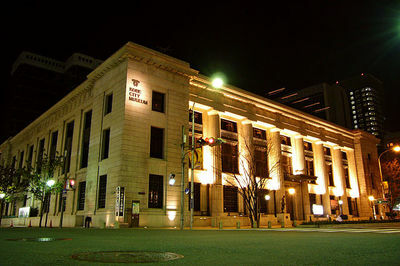 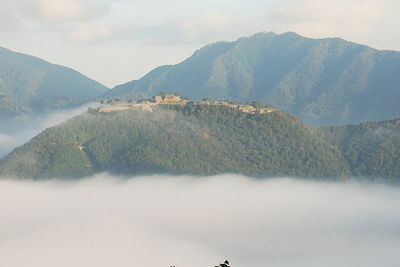 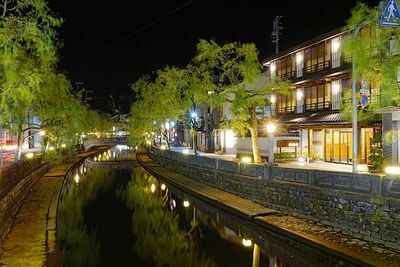 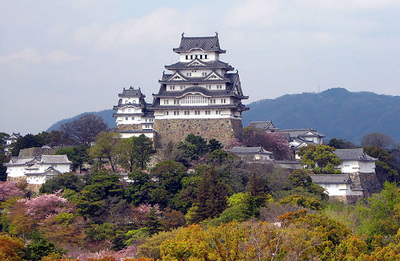 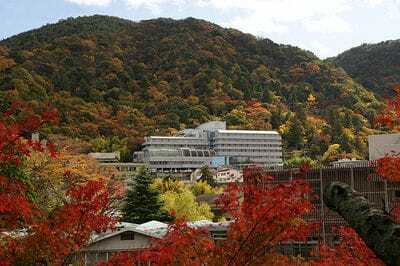 The north of Hyogo Prefecture has sightseeing spots such as Kinosaki Onsen, Izushi, and Yumura Onsen.